We’re excited to announce our partnership with WellCard to bring you the FREE Travel Pharmacist Prescription Discount Card for savings of up to 80% on your medications – even discounts on PET MEDICINES! Download Prescription Discount Card HERE! Whether you already have prescription insurance or not, this card may be able to save you up to 80% (see my personal experience below) on prescription drug prices from your local pharmacy. Over 59,000 pharmacies participate, so it’s likely you’ll find your local pharmacy in the handy provider and drug checker tool. Perfect for pet medicines, travelers, or medications not covered by Medicare Part D – your free prescription savings card can provide welcome relief from the unexpected high cost of prescription drugs. The entire family is covered under one prescription discount card and some medicines are even less expensive than your insurance co-pay! Not only do you get access to valuable prescription drug discounts, but a fantastic new card benefit is 24/7 TeleHealth through MD iCare. Whether it’s late at night, or you’re at work or on vacation, you can speak with a nurse and doctor on the phone to quickly get the care you need. MD iCare is a network of US board certified doctors and nurses ready to answer your call and get you better fast. As a Travel Pharmacist Prescription Discount Card holder, you have 24/7, immediate free access to licensed nurses through MD iCare who will guide you to the care you need. When appropriate, you can consult with a physician via phone from anywhere for a flat fee. 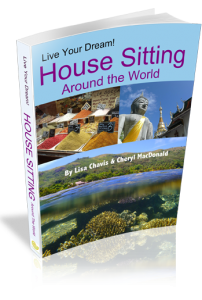 As a practicing pharmacist and writer for The Travel Pharmacist, I was skeptical. This prescription card wasn’t an insurance card, it was just a prescription savings card, so how much could a simple pharmacy discount card really save me? Maybe a few pennies…but certainly not worth the effort of downloading and printing out something to give to my retail pharmacist, right? I was so wrong! I take 2 prescription medicines, atenolol 50mg and atorvastatin 10mg, and do not have drug coverage through my medical insurance. I paid the full cash price at Publix for the first month until I decided to “just see” what the rx savings would be through the card. Don’t be stubborn like me and pay more than you need to at the pharmacy – download your prescription discount card right now and start using it immediately. Once you register, it’s easy to put all of your medications into the Drug Price Checker to see exactly how much you can save on your prescriptions each month. The best prescription discount card is the one you have with you and use! 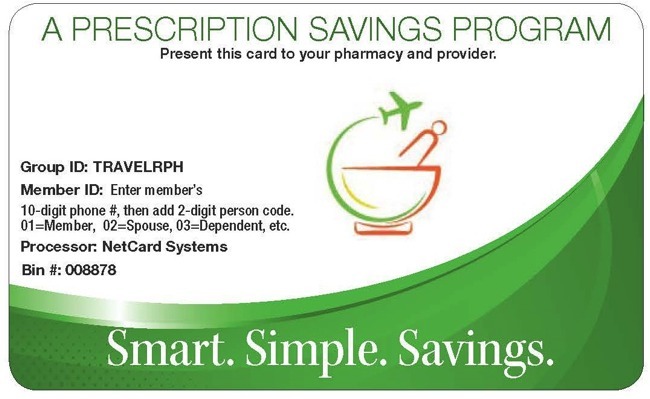 The Travel Pharmacist Prescription Discount Card is completely free to enroll and is designed to offer discounts on medical services and prescription drugs as well as wide range of other offers including discount hearing and visions tests, cash rewards, saving on diabetic care and supplies, vitamins, as well as access to an extensive online library providing a wealth of health and wellness information. 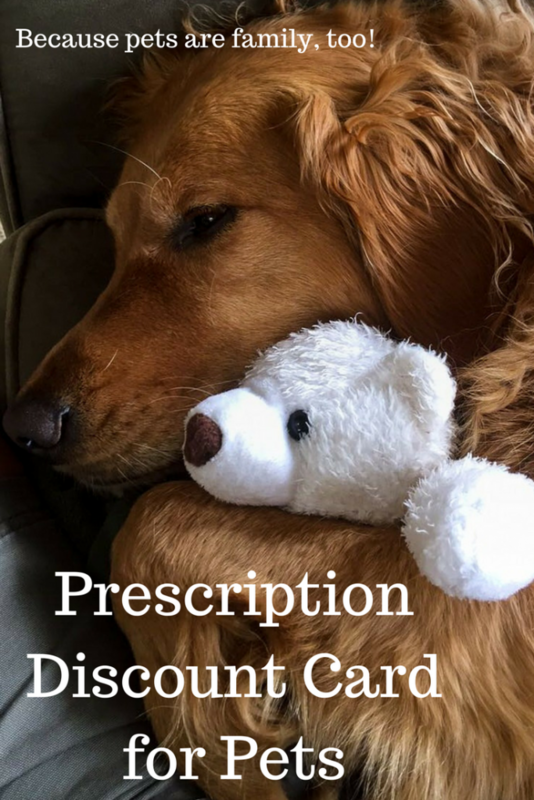 Can I Also Use the Discount Card for My Pet Medicines? YES!! Unlike other dependents, you can’t put family pets on your medical insurance and medicines from the vet can be expensive. 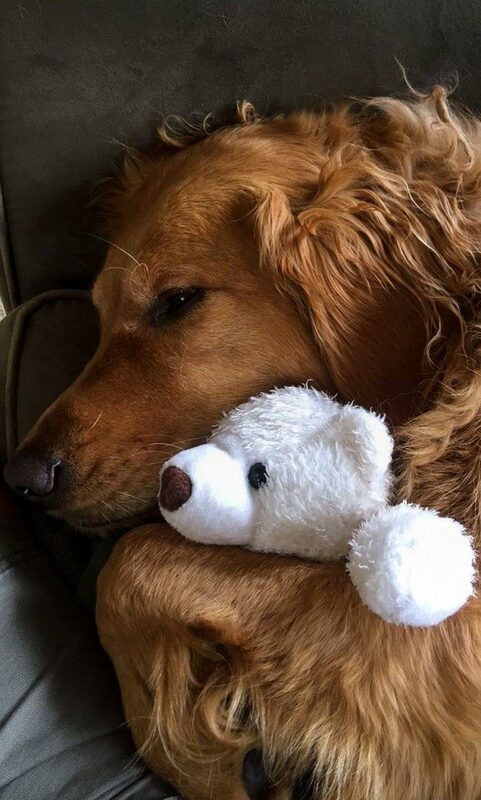 Dogs and cats are often prescribed many of the same drugs used by humans to treat arthritis, anxiety, heart problems, hyperthyroidism, and infections – only at different dosages. Many local pharmacies specialize in pet medicines and dosing, so you can use your Travel Pharmacist Prescription Discount Card to cover medicines for beloved family pets as well! Is There a Monthly Fee or Registration Cost? No, the card is entirely free to download and use. There’s even a free mobile APP to use on your phone for even more convenience. You pay for the services you receive at a reduced price based on pre-negotiated prices by WellCard services. We at the Travel Pharmacist receive a small commission each time you use the card, but it doesn’t add any additional cost to you. Is the Discount Card the Same as Prescription Coupons? The Travel Pharmacist Prescription Discount Card works the same way as prescription coupons, but covers all of your medications as well as giving access to 24/7 TeleHealth and other cash saving offers. You can check drug prices on all of your medications – including pet medicines – to start saving on your next prescription fills. Can I Use the Prescription Savings Card in the USA? 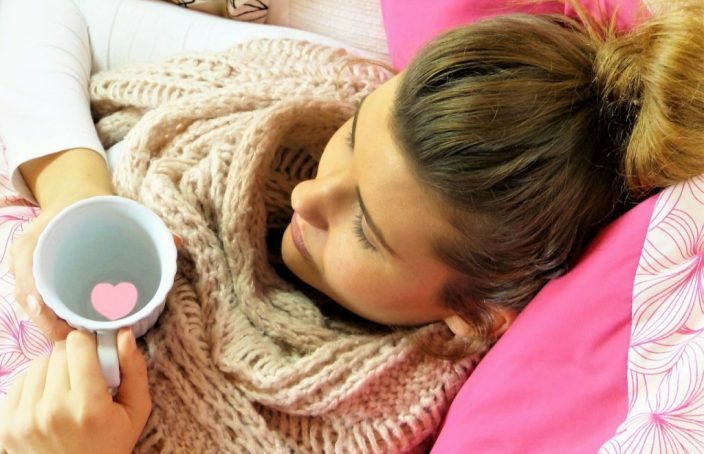 As travelers, we all know getting sick when spending time in the United States can be costly. Healthcare costs in the US are much higher than many other countries, so getting sick while traveling in the US can take a serious bite out of your budget! Finding affordable access to healthcare when traveling in the US can be a challenge if you are a long-term traveler or just traveling through the US. We have had our own fair share of travel-related sickness abroad, but luckily a trip to the walk-in emergency doctors office in South Africa only set up back about $30 USD including medication. When in Australia, an appointment including a complete physical was around $50 including all tests. A quick trip to a walk-in clinic when in Hawaii to treat a minor allergic rash (who knew mango rash was a ‘thing’???) cost us almost $300, NOT including the prescription that cost $75. WOW! Healthcare prices in the United States are out of control. Having this card in your wallet might bring a little peace of mind. Download YOUR Prescription Discount Card HERE! Click here to get your Prescription Discount Card! Up to 80% off Prescription Drugs through over 59,000 retail pharmacies. INCLUDING PET MEDICATIONS! Access to the 24/7 TeleHealthcare – these are medicine consults by telephone in the comfort of your home to help identify and treat common conditions. Free access to licensed nurses through MD iCare and when appropriate, physician consults via phone from anywhere for a flat fee. If applicable, the 24/7 telemedicine doctor can also prescribe your medicine to your local pharmacy! The Travel Pharmacist Pharmacy Discount Card is a discount card and is not insurance. It is not intended to replace insurance. The information and content posted on this page is intended for informational purposes only and is not intended to be used as a replacement for medical advice. Always seek medical advice from a medical professional for diagnosis or treatment, including before embarking on and/or changing any prescription medication or for specific medical advice related to your medical history. Free Prescription Discount Card from The Travel Pharmacist! Operates like prescription coupons for up to 80% rx discounts at your local pharmacy. 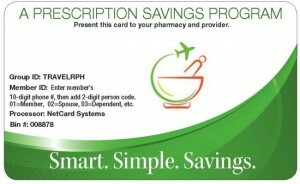 This pharmacy discount card includes 24/7 Telehealth, pet medication savings, diabetes supplies and vision care. One card for everyone in the family. 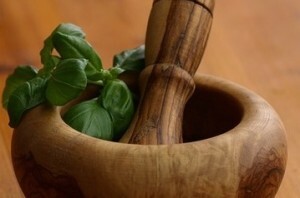 Sounds like a great resource, especially since it is endorsed by a pharmacist! 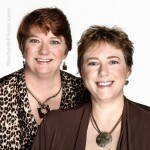 I’ve share this link with some friends. Thx for this very informative post, Lisa. We have excellent coverage via Blue Cross (we’re Canadian), but I can see where the Travel Pharmacist Prescription Discount Card would be a life saver for many people. I’ll read the post again and share when I am back at my desktop. I am so impressed they cover animals as well. Fortunately I have excellent RX coverage, but my pooch Molly doesn’t!! Thank you!